Allianz PNB Life in cooperation with the Henry Moran Foundation and the Philippine Football Federation (PFF) will be holding the National Youth Futsal Cup on May 6, Saturday, 7am to 5pm, at the University of Asia and the Pacific. 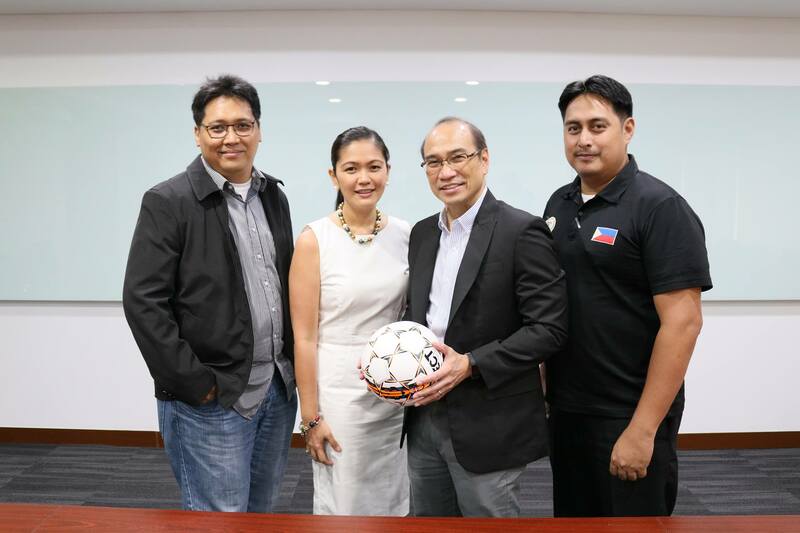 The event will mark the beginning of the selection process for the Philippines’ participation to the Allianz Junior Football Camp (AJFC). Allianz, the official partner of FC Bayern Munich, is host to an annual international football camp held in Munich, Germany. The camp gives teenagers (between the ages of 14-16) from across the world a once-in-a-lifetime opportunity to train with the FC Bayern Munich coaches. This is the first year Allianz PNB Life will be sponsoring five male players from the friendly tournament to the AJFC to be held this July in Bali, Indonesia. Two winners out of the five players will be given the chance to represent the Philippines in the global camp this year in Munich, Germany.